From 4 hours to 24 hours, we can meet your every home care need. Shampoo, Dressing, Grooming, and all other services along the line of personal care. The choice is yours. 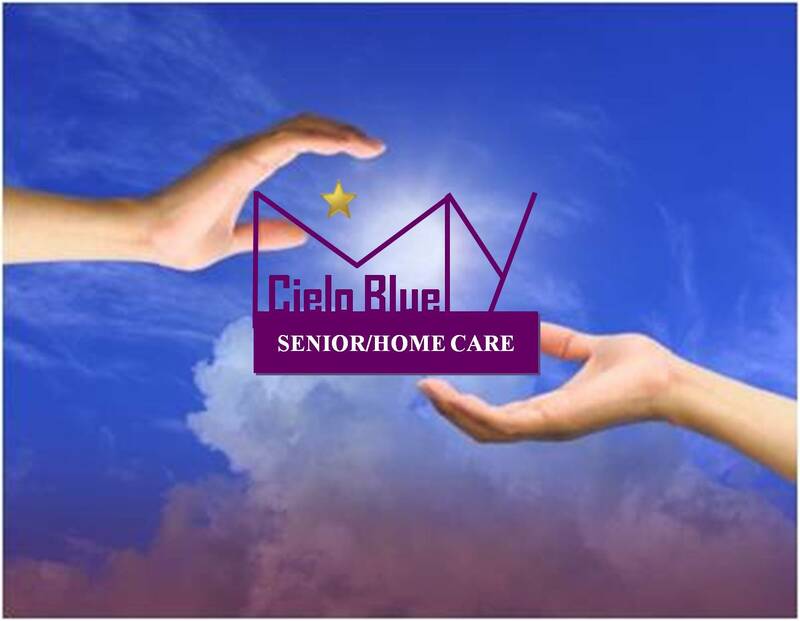 We will find a caregiver to match your requirements. Weekends and holiday coverage are also available. A home care giver can help family members get their needed night rest. Overnight care can be at home, or at a medical facility during hospital stays. Live-in home care is a very cost-effective home care alternative when a nursing home is not desired. The live-in caregiver is available 24 hours per day.